ASTANA. KAZINFORM Most regions of the country will see frosty weather on Saturday. Precipitation and black ice are expected in western and southern parts. Fog and strong wind are forecast for some areas. According to Kazhydromet, gusts of wind in the area of Zhalanashkol Lake will increase to 18-23mps, sometimes reaching 28mps. Fog is forecast there at night and in the morning. Fog will blanket parts of Zhambyl and Kyzylorda regions. Black ice and gusting wind are expected there too. Foggy and windy weather is predicted for Turkestan region. Snow drifts, fog and strong wind will hit East Kazakhstan region. Wind speed in Mugalzhar municipality of Aktobe region will rise to 17mps. Fog will descend in Karaganda, Kostanay, North Kazakhstan regions, at night and in the morning in Mangistau region. 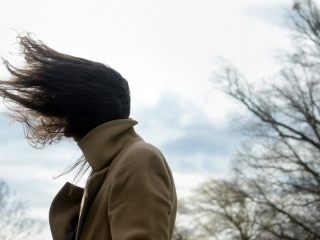 Wind speed in the daytime in Karaganda region will increase to 18mps.